Rose Cottage, Regaby and the Hand of the Manx Giant Arthur Caley. 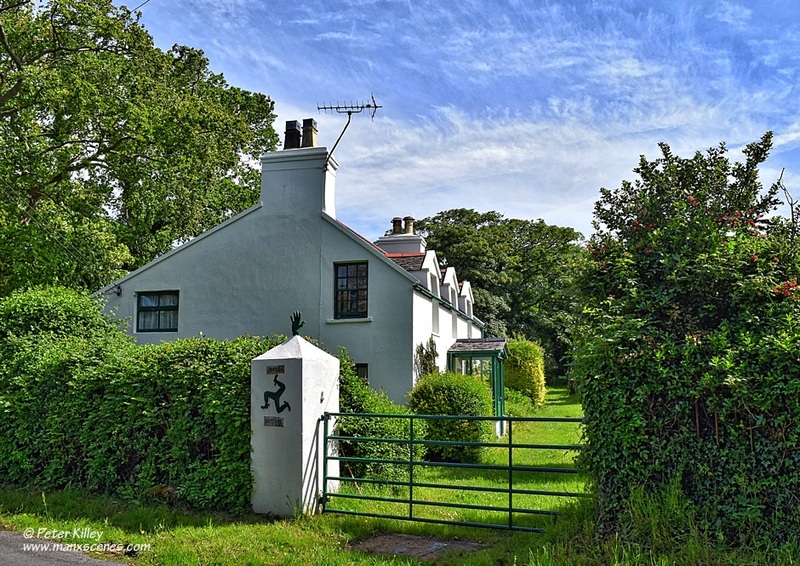 The interesting aspect of this beautiful Manx Cottage is the gate pillar and the cast hand of the Manx Giant Arthur Caley. Measured from floor to the tip of the hand it measures 7’11″ which is exactly the same height of the Manx Giant. Apparently Captain George Burrows, had a Market Garden and a coal yard in Parliament Street in Ramsey and he lived in Rose Cottage. He employed ‘The Manx Giant’ and he had the hands made which he put on the gateposts. He (Capt George Burrows) also gave some items to the Manx Museum in Douglas. 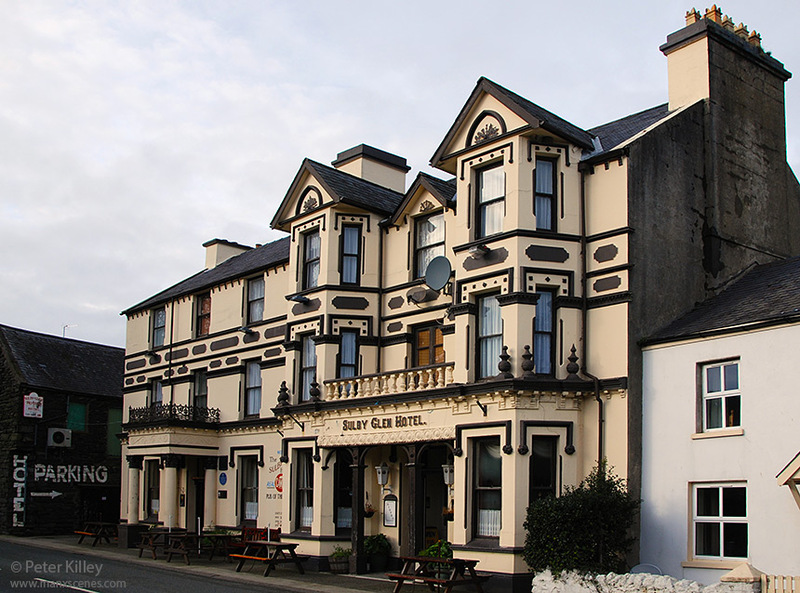 This famous Pub on the TT Course also holds a little history of the Manx Giant Arthur Caley who it appears lived for a short time at the Glen Mooar Inn which was on the site of the now present Hotel. 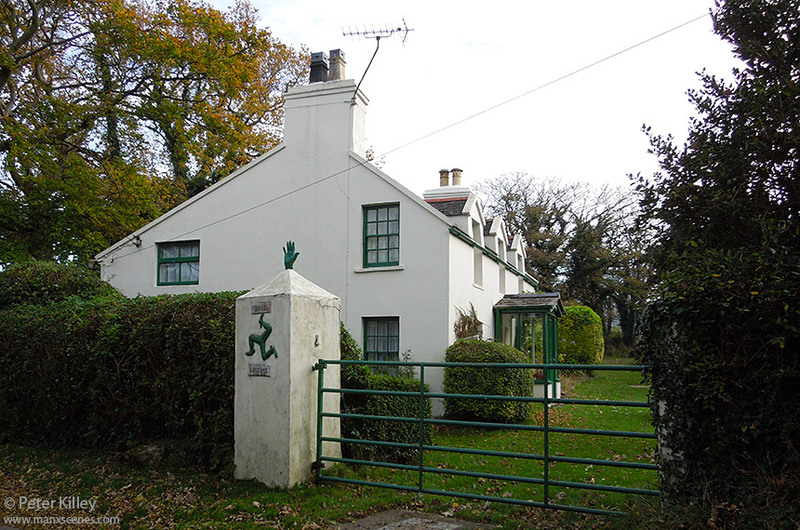 Rose Cottage in Regaby, and the interesting aspect of this beautiful Manx Cottage is the gate pillar and the cast hand of the Manx Giant Arthur Caley. Measured from floor to the tip of the hand it measures 7’11” which is exactly the same height of the Manx Giant, feel free to get in touch if you know the connection between Rose Cottage and Arthur Caley the Manx Giant.